My name is Marcia, born in Taiwan and living in Brazil. 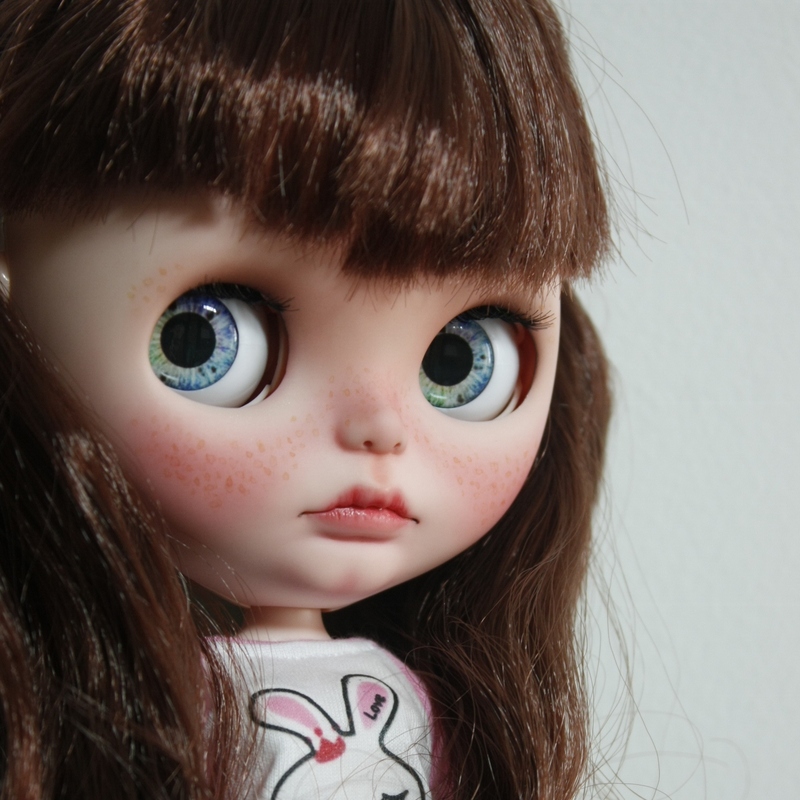 I am a doll collector and customizer. 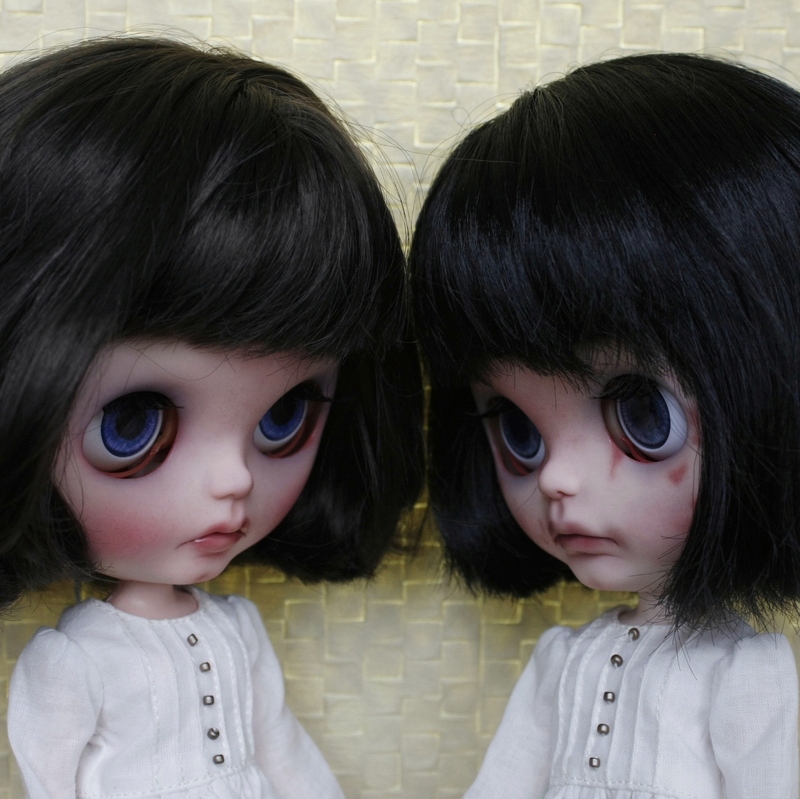 I started the doll hobby in 2004, with my first BJD. 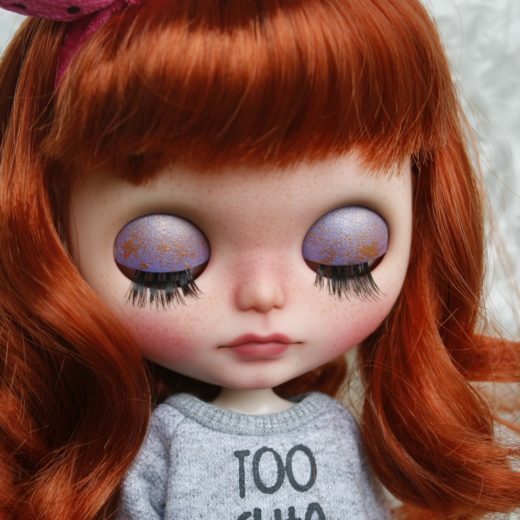 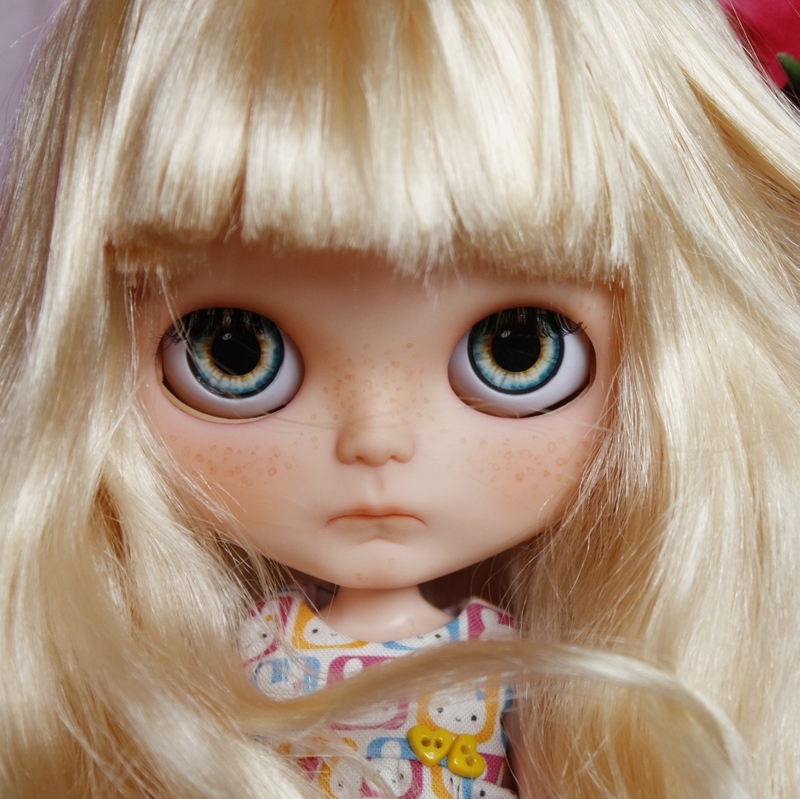 Later I also fell in love with Blythe and Pullip.I always liked the custom dolls that are around the web. I really love to see the photos of talented customizers, they inspired me to make my own custom doll.I love to create unique dolls, they always make my days brighter.